Over on Twitter, @JeffCGD asked me what I thought about the Logitech diNovo Mac Edition wireless keyboard, which got name-checked in my previous post. I started to say “It’s fab.” But I soon realized that it was too fab to really talk about in just 140 characters. 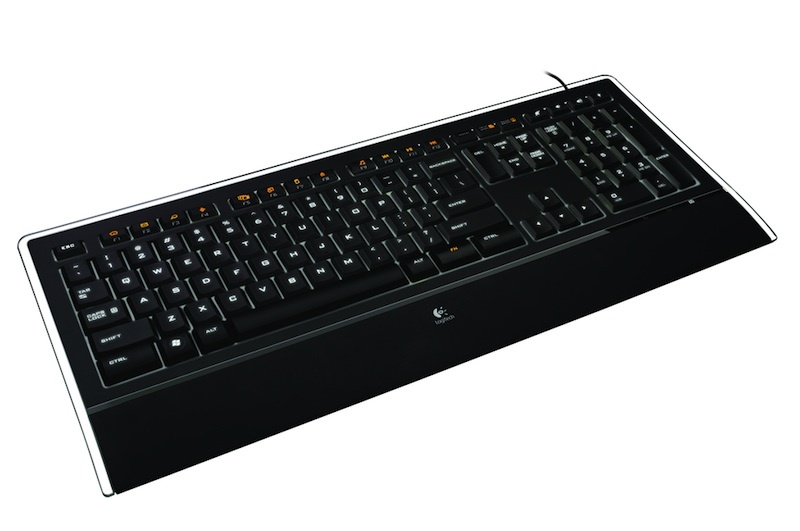 I headed to Logitech to grab an image for a blog post and that’s when I discovered that my favorite keyboard had been discontinued. It’s still widely available but that’s still stinks. The diNovo features my definition of the perfect keyswitch design. Fifteen years ago, I might have preferred big, chonky noisy keys with lots and lots of travel. That was back when “my main computer” was a desktop that I sat down behind, as opposed to a notebook that I drag into bed off the nightstand. Today, a classic keyboard leaves my fingers a little confused and out of sorts. I’ve trained them to tap the keys instead of pushing. The diNovo feels like the sort of keyboard you’d get on a notebook if the designers didn’t care about a keyboard’s size, depth, and cost. The keyboard you get with the Mac is the same keyboard you’d get on a notebook…which seems to miss the point. The diNovo looks great, too. And even though it takes up very little room on my desk, its size comes only at the expense of wasted bits of casing and plastic that served no purpose anyway. So why did Logitech can this product? I haven’t a clue. They still sell the super-duper edition: the diNovo Edge, which is a Bluetooth keyboard that integrates a trackpad and other little bells and whistles. But cripes, it’s another hunnert bucks! There seem to be two options. You can just buy a diNovo Mac online — stocks still appear to be plentiful at Amazon and elsewhere — or you can buy Logitech’s Illuminated Keyboard. The keys are backlit, it’s corded, and I’ve never used it…but it’s still an active product. It uses the same keyswitch technology as my beloved diNovo Mac, so hopefully it’ll have that same great feel. I do love my diNovo, though. And this new knowledge makes me wonder if I shouldn’t, you know, stockpile one or two of these for a rainy day.